Decrease in Saliva: Having dry mouth, or xerostomia, is a common cause of halitosis. Saliva is key in cleaning your mouth. It can clear away bacteria that make your breath stink. Taking certain medications can also decrease your saliva supply such as antidepressants. Foods you Eat: When foods are metabolized, they are absorbed into the blood stream. Part of the blood stream leads to the lungs and then you exhale the smell of what was eaten. Eating strong odor foods such as garlic, are hard to get rid of even after brushing. Until the food exits the body, the smell can linger. 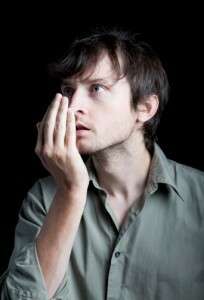 Poor Oral Hygiene: One of the most common causes of halitosis is not brushing and flossing when you should. Without cleaning your mouth, plaque and bacteria can form all around the teeth and tongue causing bad breath. Brushing at least twice and flossing is a daily habit that must be practiced. Health Problems: Gum disease, kidney problems, diabetes, and other health concerns can cause bad breath. Improper health levels can decrease simple immune system tasks your body needs. For example, with diabetes, most will have poor diets with high carbohydrates and proteins intake. These foods will leave higher plaque and bacteria build-up. 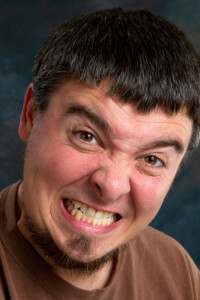 How can I prevent halitosis? Living a healthy lifestyle such as simply brushing your teeth, eating right, and other habits, can be key in having better breath. At your next dentist appointment don’t hesitate to ask what you can do to help prevent your pungent trail of bad breath.